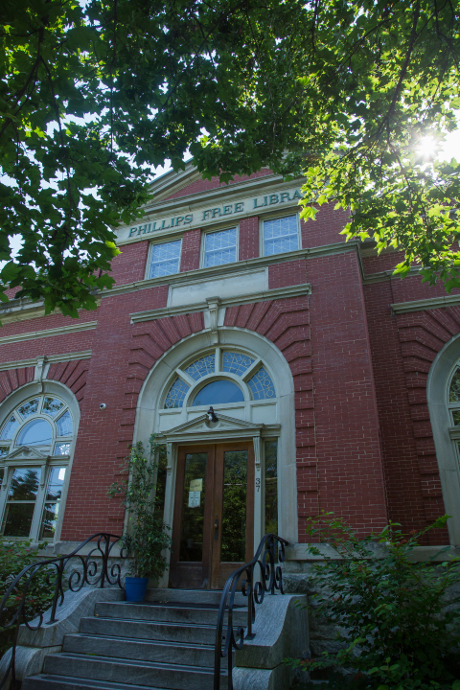 Phillips Free Library is conveniently located on Main Street across from the Village Green. 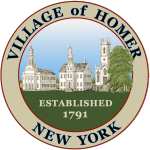 It has its own collection of books, paperbacks, audiobooks and DVD’s available on loan and is part of the FingerLakes Library System which allows library card holders to access the collections of libraries all over the region. In addition, the library has public access computers and a makerspace. Check the library’s event calendar for upcoming programs and activities aimed at people of all ages.